The SEC has agreed to accept a $4.5 million payment from Ameriprise Financial Services to settle charges that the firm failed to stop its own registered representatives from stealing retail investor assets. 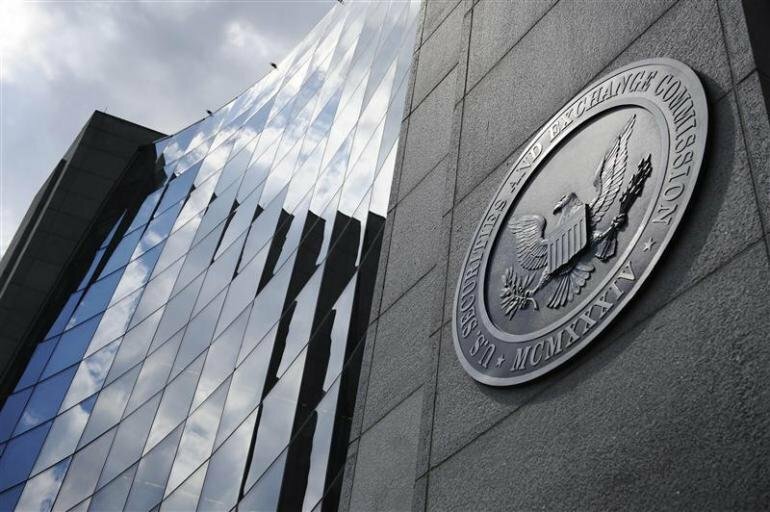 According to the SEC, Ameriprise failed to prevent and detect the fraudulent activities of four of its registered representatives and one assistant. More specifically, the oversights allowed Barbara J. Stark and her daughter and assistant, Susan Walker, as well as Jeffrey S. Davis, Justin Weseloh, and Jennifer Johnson to enter approximately 600 fraudulent transactions and misappropriate $1 million in customer funds by forging signatures on dozens of forms for customers. In its complaint, the SEC asserted Ameriprise was unable to detect its representatives misappropriating customer funds between 2008 and 2014 because two of the firm’s automated surveillance tools were deactivated. The first system failure involved Ameriprise’s Fraud Early Detection System. According to Ameriprise, that particular system encountered a technical error by failing to identify when a representative attempted to change an address associated with a customer’s account to one controlled by the representative. This failure was particularly notable in this instance because Stark and Walker were able to redirect money to addresses that they controlled with no detection of unauthorized address changes by Ameriprise. The second system failure involved Ameriprise’s automated transaction-based analysis tool. According to Ameriprise, the automated transaction-based analysis tool contained design limitations with regards to disbursements via check and failed to identify situations in which a representative tried to direct a cash distribution from a customer account to a representative-controlled address.